Your tour, travel & car rental partner. RMG Group of Companies specializes in inbound tour, corporate air-travel, car rental & hotel reservations. 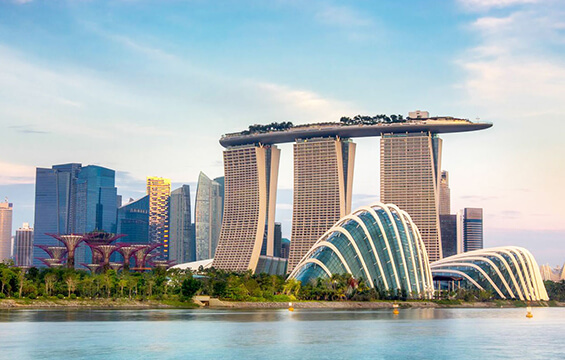 To facilitate handling of visitors to Singapore we operate our own quality tour coaches, from 13 to 45 seaters. Our air-travel managers have many years of experience in corporate air-ticketing and careful attention is paid to the maintenance of our fleet of rental cars. All operating companies have been in business for more than 25 years. RMG Tours is the oldest, having been in business for more than 40 years. Take advantage of our professionalism and experience. STR Destination Handling – worldwide by your side! Representation for Poland, Czech Republic, Hungary, Romania and Slovakia. STR CEE Ltd.